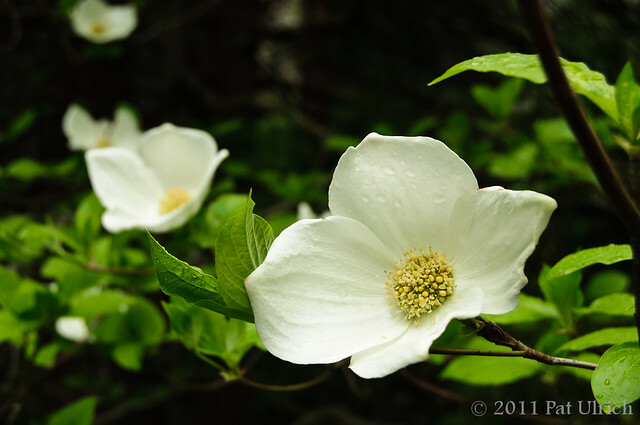 During our May trip to Yosemite, the mountain dogwoods (Cornus nuttallii) were blooming all over the valley floor. It's amazing how much a tree full of these gorgeous flowers can brighten up a trail. As if the park isn't beautiful enough on its own, the addition of these flowers all along the river was stunning. 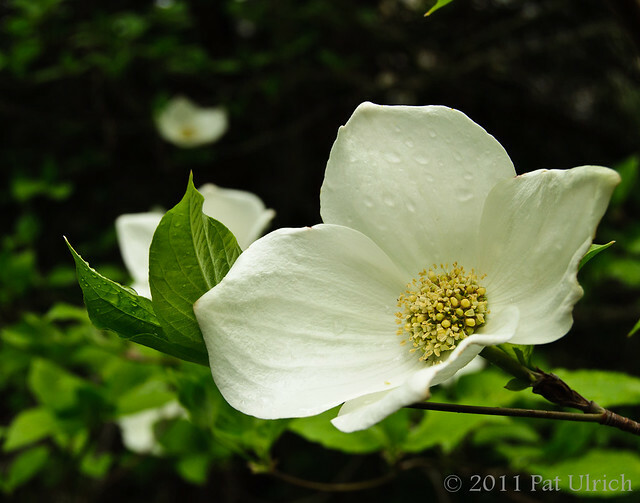 More wild flower blossoms in my Flowers & Plants Gallery.